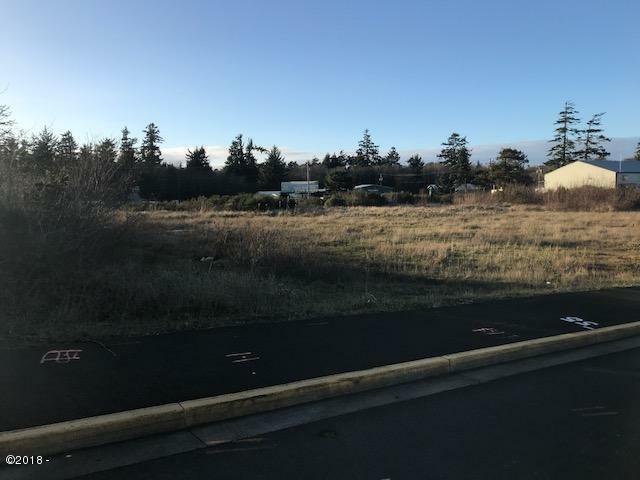 Two Highly, desirable commercial Highway 101 frontage lots, located South of Yaquina Bay Bridge, Newport. 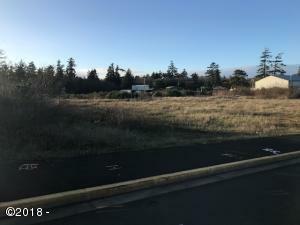 Property borders Highway 101, 40th St and Ash St. Curb out on Highway 101 and Ash St. With sewer hookups on north side of property. Directions Highway 101 in South Beach at corner of 40th.